Welcome to Yardz on Kolb. We have an optimized screen reader version of this site available. Looking for a pet friendly apartment community in Tucson, AZ? Look no further than Yardz on Kolb! As one of the few pet friendly communities, we proudly allow cats and dogs here at Yardz on Kolb. Now your pet has the opportunity to relax by your side and enjoy the comforts of your apartment home. Welcome home to Yardz on Kolb! 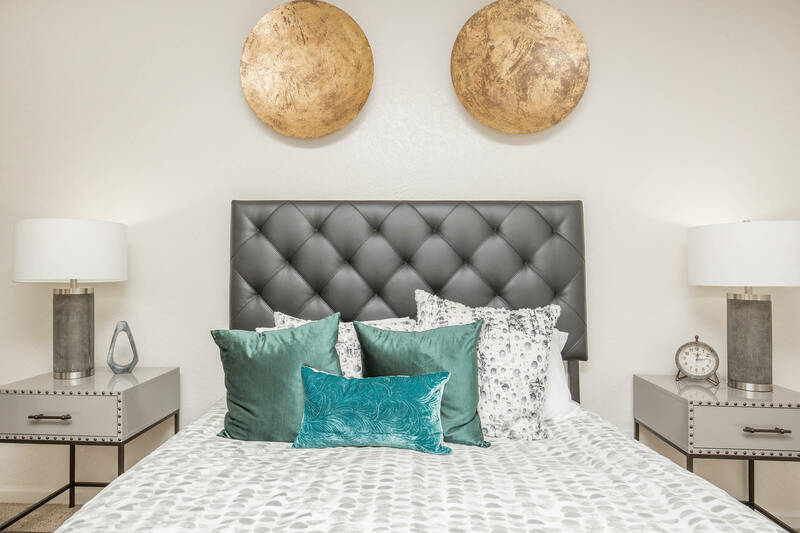 Our beautiful community is east of Tucson’s historic downtown area where you can experience glamorous shopping, local dining, and great entertainment. If you love the great outdoors, Saguaro National Park East is just a 30-minute drive away. Experience the excitement of hiking trails, horseback riding, and spectacular views. 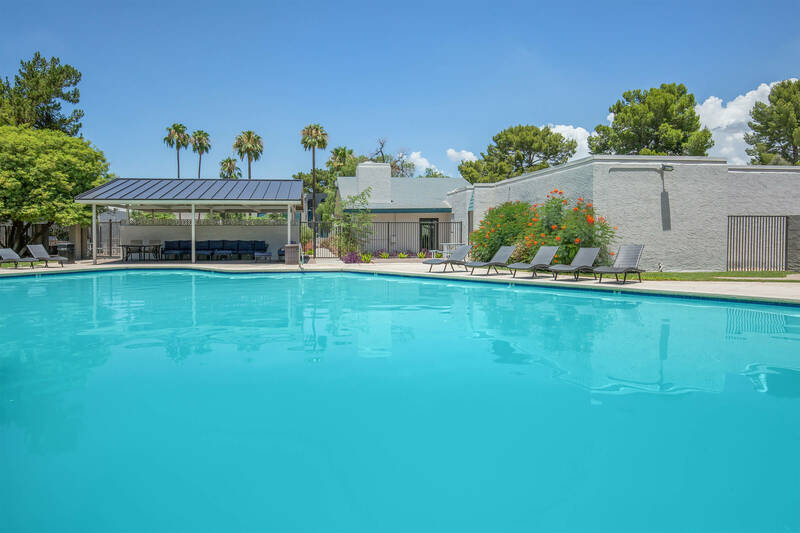 Yardz on Kolb is the perfect location for you to live life to the fullest in Tucson, Arizona! Our modern apartment homes come in studio, one, and two bedroom floor plans. We also offer two story townhomes with two or three bedroom options. Your new home will have all the room you've been wanting including a fully-equipped kitchen. In select apartments, we offer spacious walk-in closets, washer and dryer connections, large yards, and patios. Yardz on Kolb is carefully designed with you in mind. Yardz on Kolb features great community amenities suited for your active lifestyle. You can cool off from the desert heat in one of three shimmering pools, or stay fit in our state-of-the-art fitness center. You can stay connected in the business center or lounge with friends in the clubhouse, and children will enjoy the playground area. At Yardz on Kolb we acknowledge furry friends are family members too, so bring them along! Call today to schedule a tour of your new home!